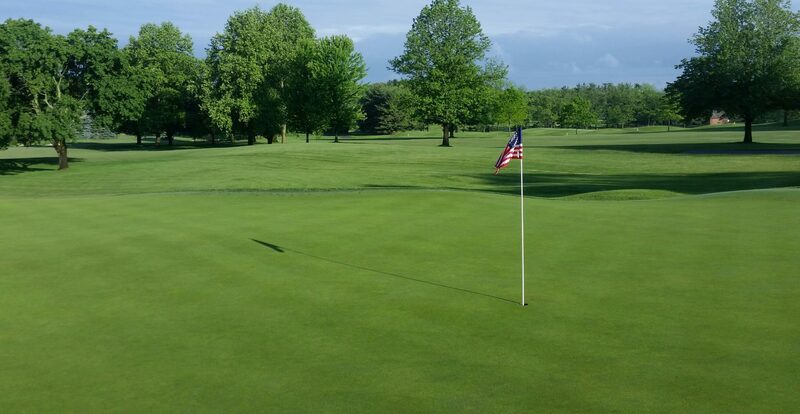 Elcona Country Club was established in 1956 and designed by famed architect Bill Diddel. Throughout the last 50+ years we have built a reputation for being one of the finest, full service, private clubs in Northern Indiana and throughout the Midwest. The club has played host to numerous regional and state tournaments as well as national corporate events and exhibitions. Through additional land purchases over the years, the acreage owned by Elcona has grown to over 350 acres and is now a fully certified member of The Audubon Cooperative Sanctuary Program. Included in this land is a 15-acre practice facility and 168 acres of undeveloped grasslands, woods, and farmland. Please click on pictures for larger view.